Immense effort is being put into this blog by whoever is running it, in an effort to provide the UK public with all the facts possible about the many abuse incidents which have taken place in the UK. A huge trove of historical newspaper archives have been made available via this source. If you peruse the “Categories” section of the page on the right hand side, you will find the label “Kincora Boy`s Home.” This link will provide you with a vast factual resource which enables you to gather information about the Kincora scandal. There is also a Twitter account which seems to be linked to the above blog. Here is the link to it. The Kincora scandal seems almost impervious when it comes to getting to the truth about what really was going on. Now and again a snippet of new information appears but a major breakthrough never materialises. It seems to me, what is needed is a new source, such as a fully functioning, living, walking, talking, individual who has first hand knowledge of what went on. The problem is, “Where can we find one?” I am sure you will agree, the UK public have a right to know. Fortunately, we have some leads and clues as to how we can find one. 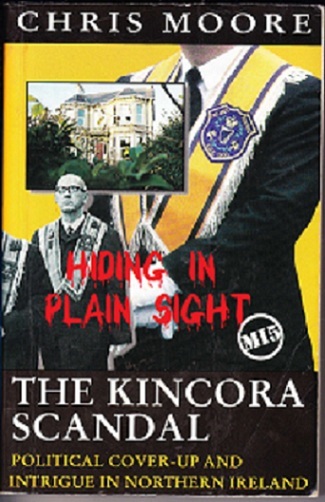 We must ask ourselves where any other “MI5 assets” involved in the Kincora scandal? 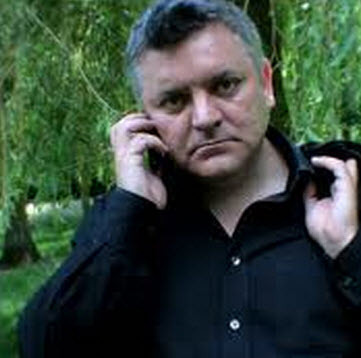 Was William McGrath the ONLY MI5 asset? Could it be that there are Kincora linked MI5 assets who are still in use today? 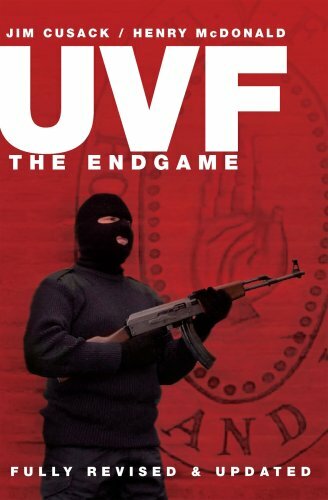 In Henry McDonald`s book about the modern day UVF, what do we find? Lets us continue a little further. They are hardly likely to disappear while the guru of this alliance of young viscerally sectarian loyalists and fundamentalist extremists remains at large. 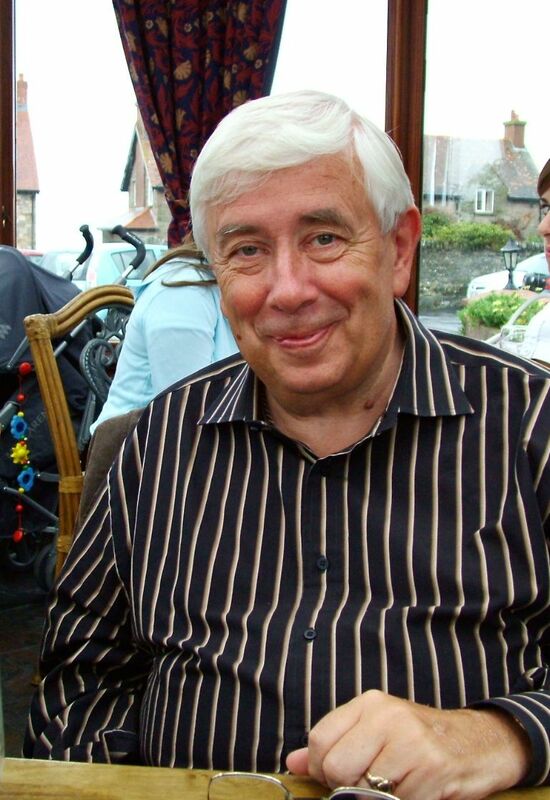 The spiritual head of the group is another self-appointed pastor who belongs to a British Israelite sect and has been associated with loyalist terrorism since the beginning of the Troubles. He was a personal friend of William McGrath, the ‘beast of Kincora’, another extreme loyalist British-Israelite who raped and assaulted young boys in his care at the home he ran in east Belfast. The survivor of this bizarre Bible-bashing trio is a prolific writer who pens many of the Red Hand Defenders’ statements and gives theological justification for their campaign of sectarian murder and intimidation. In the past he has even been seen in north Belfast with a badge stating that ‘Ulster needs ethnic cleansing’. His dream is to establish an army of militant born-again Ulster Christians modelled on the far-right militias of the United States. Their fight will not only be with republicanism but also Roman Catholicism. Yet this ‘demon pastor’s’ maniacal vision may not be realised. 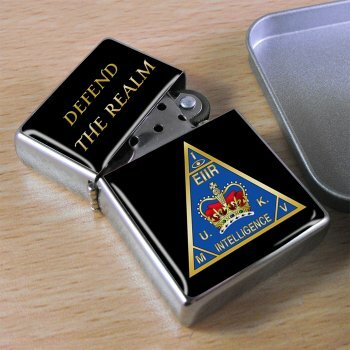 The RUC now has a regular flow of information about the two dissident groups. The net is tightening around those in the loyalist community whose aim is to destroy the Good Friday peace agreement. “The Pastor” referred to in the UVF book and “The Demon Pastor” referred to in the Guardian article are the self- same person. So, we ask ourselves, who is this sinister mystery figure? It is the guy in the picture below. His name is Alan Campbell. Here is Alan Campbell`s Wikipedia entry. By the way, this is no great secret which very few people know about!!! What we need now is very simple. 1. We need some “Journalist” to approach Henry McDonald and have him confirm that Alan Campbell is in fact the person he is referring to? 2. We need some “Journalist” to approach Henry McDonald and have him confirm that he is very sure of the facts which he has published? 3. We need some “Journalist” to approach Henry McDonald and ask him why he is too frightened to name Alan Campbell in his book and Guardian article? 4. We need some “Journalist” to approach Henry McDonald and ask him is he deliberately spreading misinformation about an innocent person, in order to destroy that person`s reputation? After the veracity of all of this is established, it should be very easy for “Journalists” to approach Alan Campbell and ask him any pertinent questions they may have. I will guarantee you this, not one UK journalist will dare carry out the 4 steps I have outlined above. They are all too frightened. They are not frightened of Alan Campbell himself, they are frightened of something much more sinister. They are frightened of MI5 reaching out of the shadows and doing them harm. You need REAL Power to silence the MSM. Alan Campbell was the individual I referred to in an article a few weeks ago. I labelled him Mr K. Here is the link to the article. I must send a Tweet to Henry McDonald and Chris Moore showing them what I have just published. What about Clifford Peoples & Kenny McClinton ? Are they still involved with this creature ? Hi, I am not aware of Kenny McClinton ever having been involved with Alan Campbell at any time. Clifford Peeples is on Facebook you can ask him yourself if he is still involved with Alan Campbell. Lol ! You’re right about the Linda Ronstadt resemblance. I hadn’t noticed it before. If only she was as good a singer. On another subject, what do you think of the news today that Willie McCrea is to be made a Lord ?? There has to be a reason for that ?? It proves he is the lowest form of lowlife which infests the UK. The House of Lords is a retirement home for the UK`s VIP paedos and VIP paedo protectors. Any individual with the slightest sense of decency would not want to be part of the House Of Lords. So very true. The House of Lords should be abolished. I wonder who will keep an eye on Willie while he’s there ? Given the large number of somsersaults they have performed on key issues they all must be suspect by now.